Try a couple of sizes to see which is the most comfortable. Be gentle when pulling them on. Keep the fingers of the gloves as dry as possible. 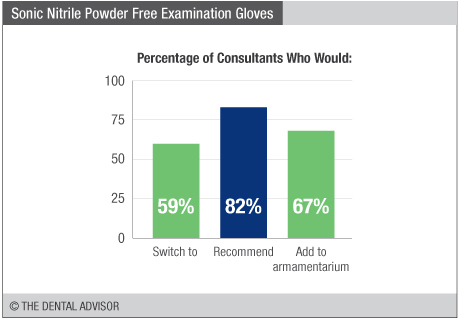 Sonic Nitrile Powder Free Examination Gloves were evaluated by 39 consultants with an average of 70 uses per consultant. Flexible and elastic for comfort. Good fit and availability of sizes. 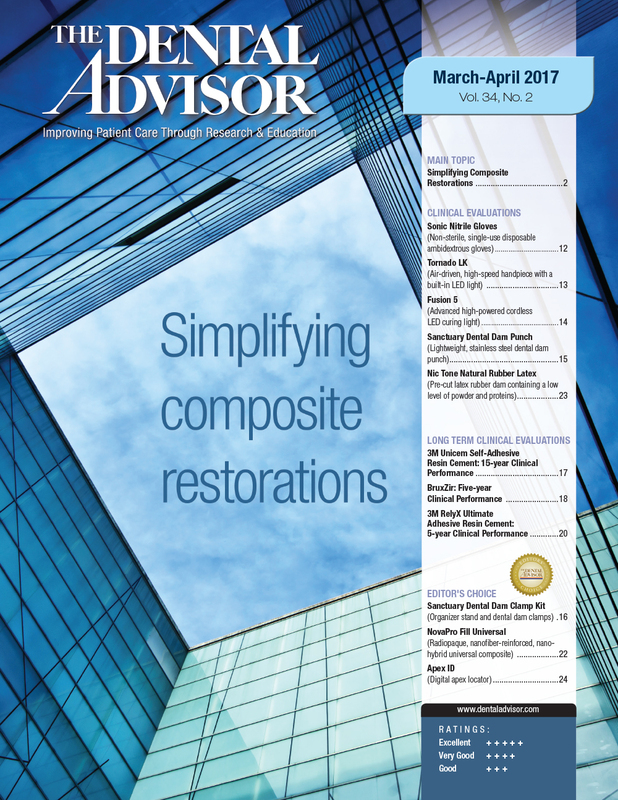 Durable and resistant to tearing. 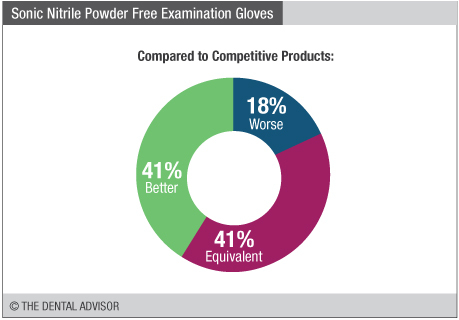 Sonic Nitrile Powder Free Examination Gloves are nonsterile, single-use disposable ambidextrous gloves. 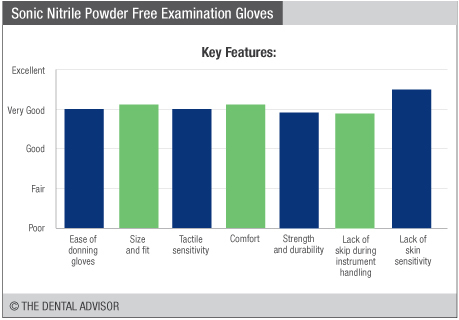 The gloves are 100% nitrile, latex-free and powder-free, 2.2 mil thick, and feature a beaded cuff. 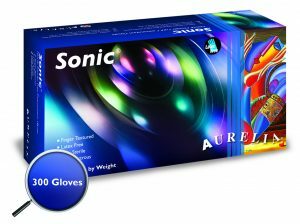 Sonic Nitrile Powder Free Examination Gloves are available in an indigo color in boxes of 300 in extra small, small, medium or large sizes, and in an extra-large size in boxes of 270. They are supplied in cases of 10 boxes. The body of the glove and its fingers are textured. Automated packing to enhance single glove dispensing.